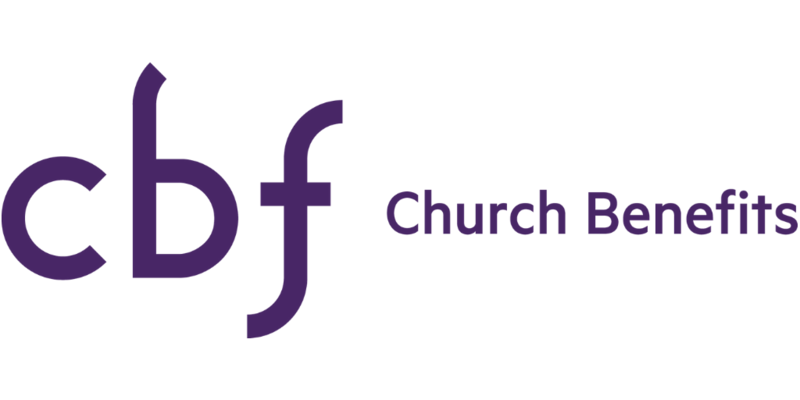 Established from a passion to provide Christian churches with International Medical protection, CBF Church Benefits created Fellowship Travel to protect those traveling to serve a higher purpose. This product provides accidental coverage while participating in a short term mission or not for profit activity. Insurance coverage is provided for a small daily rate. International Medical Coverage was created to supply the coverage and peace of mind you need while traveling abroad, and provide invaluable resources if an emergency arise. Fellowship Travel protects thousands of Christian church and school travelers annually with numerous comprehensive coverage options to meet your individual or groups’ needs. Peace of Mind for travel under six months can run as little as a few dollars per day. The coverage card you carry could very well make the difference in receiving the medical care needed vs. none at all. The Outreach product addresses the medical insurance needs of U.S. citizens and non-U.S. citizens who need temporary medical insurance for church or mission related travel anywhere outside of their home country.